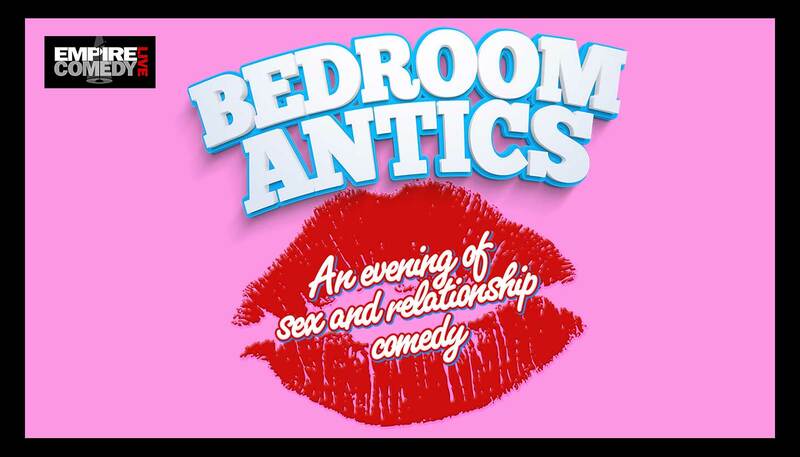 Bedroom Antics is a fun and lighthearted stand up show about dating, relationships, the bedroom, and everything in between! A positive night of comedy with some of Toronto’s favorite stand ups talking and laughing about love. Featuring: Brandon Ash-Mohamed, Melanie Dahling, Anna Menzies, Yaw Attuah, Laura Holtebrinck, Laura Di Labio, and more!